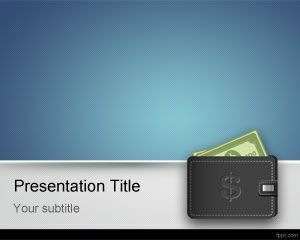 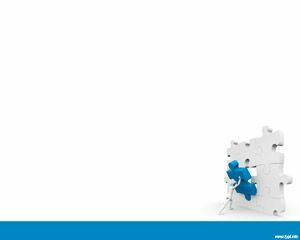 Disabilities PowerPoint Template is a blue PPT template for accessibility presentations that can be used for disabilities topics. 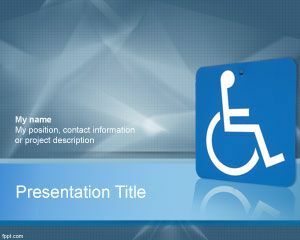 This free PPT template for disabilities has a disability sign. 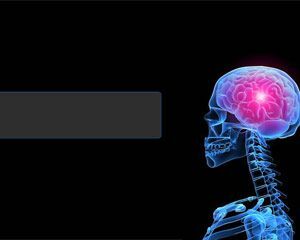 You can download this PPT template for medicine and health presentations as well as other topics including disabilities symptoms and strategies. 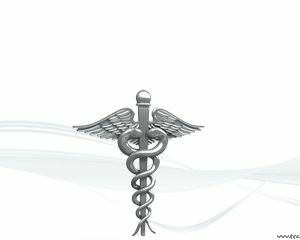 Free disabilities template for PowerPoint can be used for Microsoft PowerPoint presentations websites to slide show a presentation on disabilities including topics like autism, ADHD, Down syndrome, hearing loss, epilepsy, blindness, traumatic brain injury, dyslexia, cerebral palsy and more. 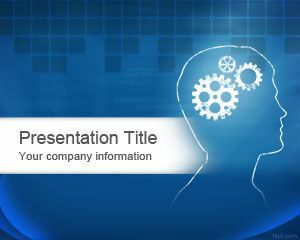 It is also a good PPT template for personal injury PowerPoint presentations, slides on accidents and other disabilities. 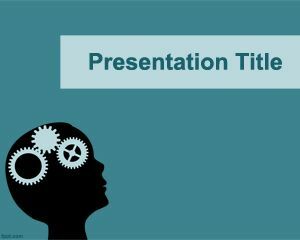 You can free download disabilities PPT template with a wheelchair disabled sign to create accessible PowerPoint presentations in Microsoft PowerPoint.